Gov. David Umahi of Ebonyi says the people of the state would welcome President Muhammadu Buhari during his re-election campaign on Jan. 30. 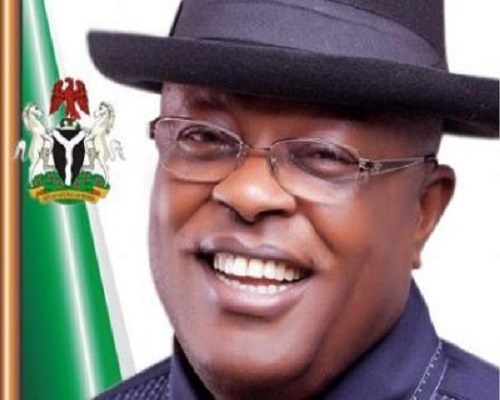 NAN reports that Umahi said this on Wednesday during a Peoples Democratic Party (PDP) rally in Ivo Local Government Area (LGA) of the state. Umahi added :“The presidency will tell me if the president wants traditional rulers to meet with him.